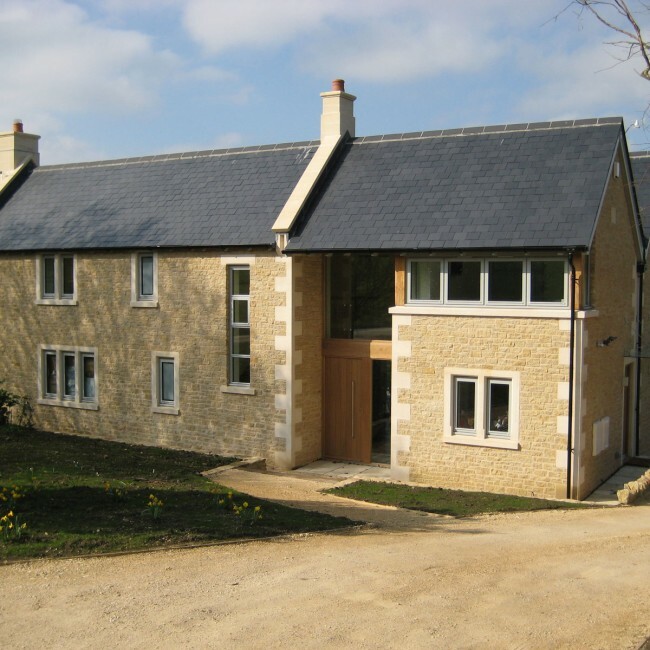 Winner of LABC ‘Best Individual House’ for building excellence, Princeton Homes completed one of its most challenging and rewarding projects at Bowden Hill, Lacock, Wiltshire. 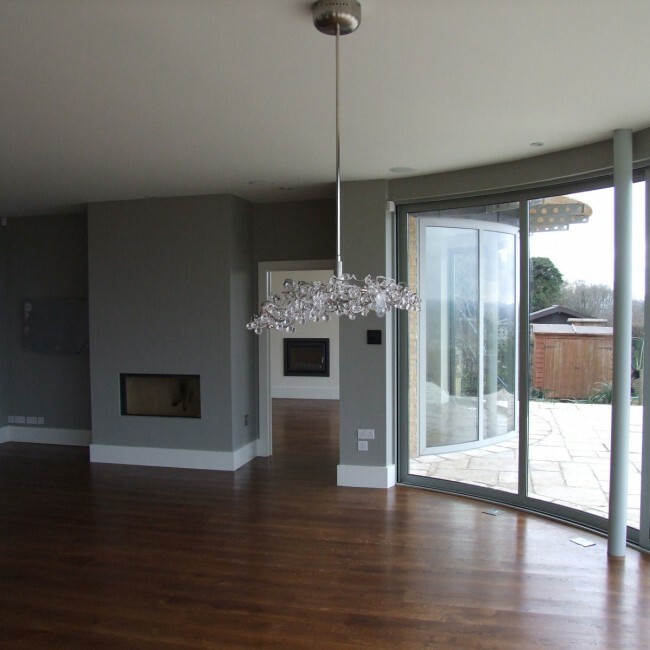 Challenging because of the differing design, material and energy components and rewarding because of the quality of design and workmanship achieved. 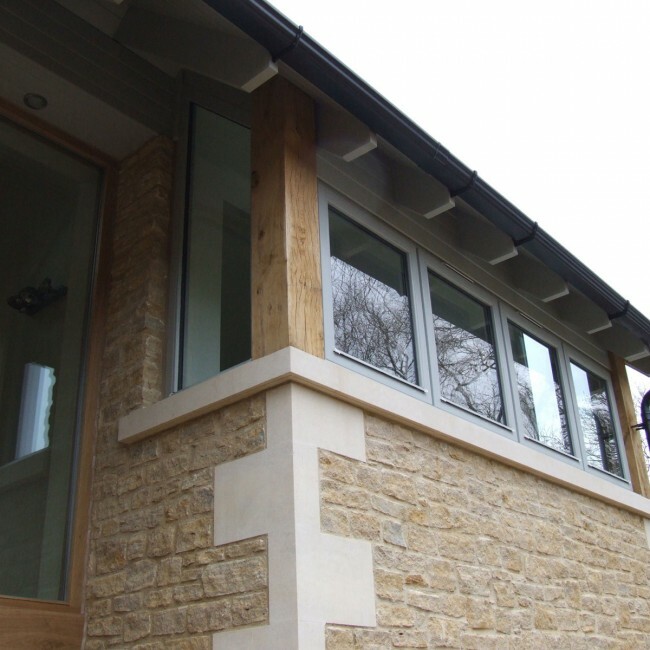 The brief was to build a high-spec detached home taking into consideration the National Trust Common to the front whilst the rear has spectacular views across Lacock and beyond as far as Somerset. 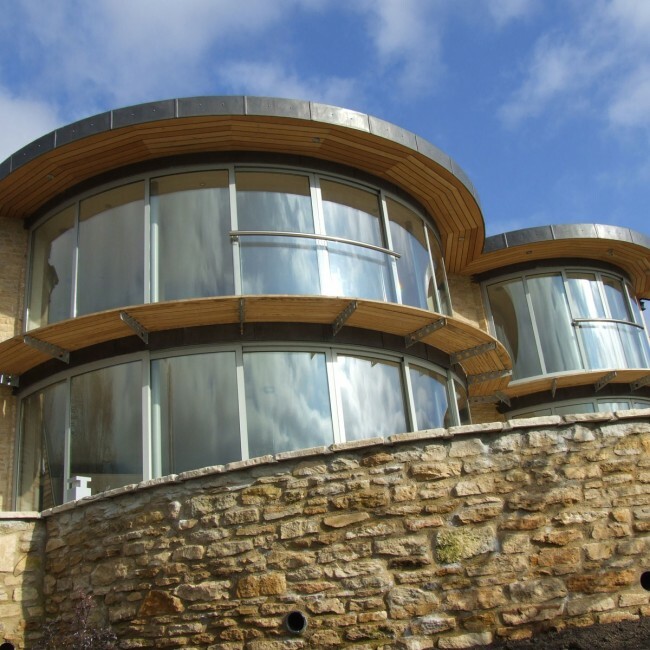 Andy Turner, Owner and Managing Director of Princeton Homes, drew up the conceptual designs and agreed them with his client in March 2008.